LingoTrans provides professional translation services for cultural or artistic works such as short stories, dramas, fiction, essays, biographies, novels, poems, scripts and journalism. We process a literary work with great care without adding or substracting from the original text to produce a translated text that is syntactically accurate to convey the intentions of the author of the work. 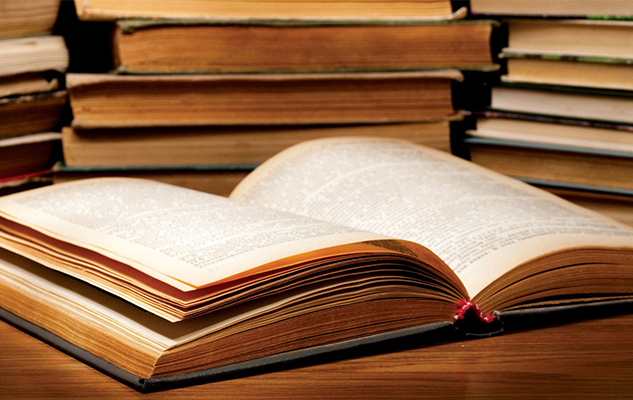 Our professional team of experts can translate your literary work in systematic way. We employ words that are linguistically equivalent to express the meaning specified. Our translations pass the toughest scrutiny and maintain the highest literary integrity. 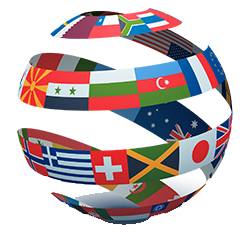 Lingotrans has established translation networks in China, Hong Kong, Taiwan, Japan, Korea, Thailand, Malaysia, Indonesia, India, Vietnam, USA, UK, France, Germany and Spain and continues to expand. Clients who require confidentiality and non-disclosure to protect their intellectual property can rest at ease knowing that we have in place binding NDAs signed by all translators and staff.